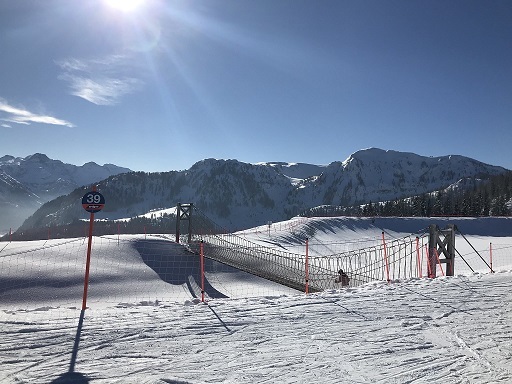 Ski Report 2018 - Another February 1/2 term, another St Thomas More Ski Trip departed for Austria. This year a new resort for us to devour, changing from our trusted and reliable Obertauern, to the modern and bustling Wagrain, part of the Snow Space Salzburg ski region. A vast expanse of slopes, varying in difficulty, length and style, spread over 500km of piste, encompassing 4 major towns. An amazing week of skiing for all, conditions in Austria were superb, some of the best they have had in the last decade. As for our boys, separated into ability groups, ranging from complete beginners, to outstanding experts, the mountains catered for everyone. 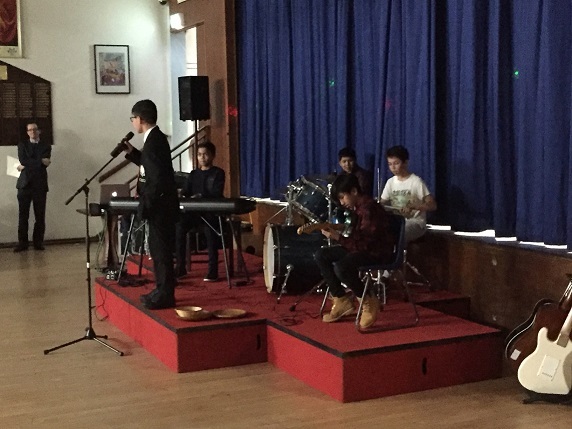 Family and friends of Year 8 were entertained in the ‘Year 8 Performance Evening’ on Monday 29th January. They saw an informal presentation of the pieces that Year 8 have been working on in their Music lessons.